Google today took steps to rename its Android Wear software because there are apparently not just Android users who are taking advantage of devices on which it runs. 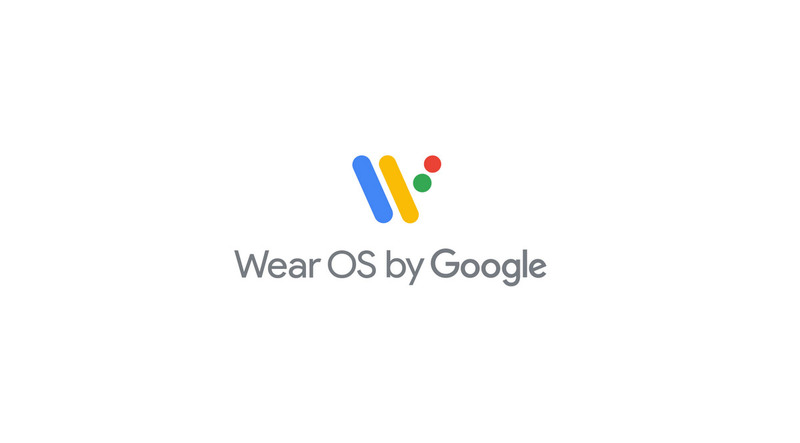 In order to ditch the “Android” name, Google has opted for the “Wear OS by Google” instead, a name that certainly does not roll of the tongue. Android Wear software will now use the new Wear OS by Google name when used by Google’s hardware partners such as LG, Fossil, Huawei, and more. Google says that the change has come about because data from 2017 shows that one out of every three Android Wear watch owners used an iPhone with their new purchase. Because of this, it has been decided that the use of the word “Android” makes little sense, hence the rebrand. So as the watch industry gears up for another Baselworld next week, we’re announcing a new name that better reflects our technology, vision, and most important of all–the people who wear our watches. We’re now Wear OS by Google, a wearables operating system for everyone. With Baselworld 2018 taking place next week, it is expected that we will see plenty of brand new devices with the Wear OS by Google brand attached to them, although it remains to be seen how many of them are devices that will find a home in the market. The number of Android Wear sales to iPhone owners in 2017 is interesting in its own right, too, making me wonder why those people chose to go the Google route rather than pick up an Apple Watch, which by the way is not only the number one-selling watch (not smartwatch), but also the number one-selling wearable in the world, helping Apple outsell the entire Swiss watch industry combined in last quarter of 2017. 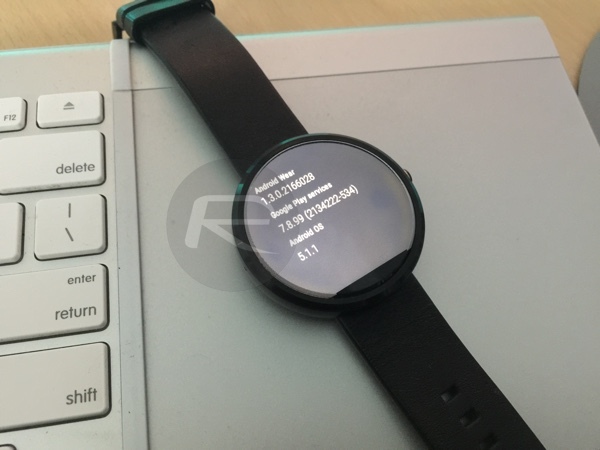 Because WearOS devices look like watches. the Apple watch looks like a baby phone on your wrist.